Once Upon a Shelf...: I love a challenge!! 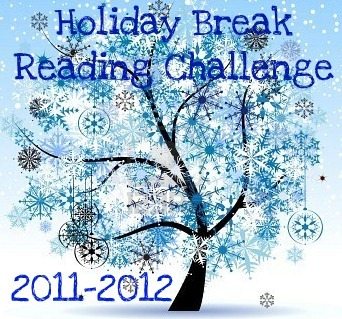 A reading challenge over the Christmas break! What fun!! I can't wait to see what the activities are. I will be out of town and very busy with lots of family, but I sure hope to hop on here each day and join the fun...and, of course, WIN!!! Thanks for signing up!!! I can't wait to see your contributions.